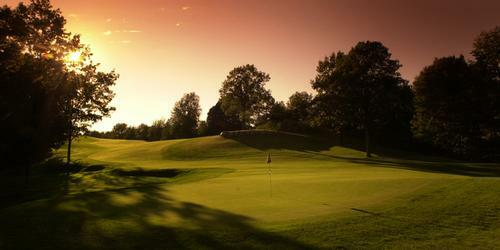 The Plum Creek Golf Club at Lynnwood Farm in Carmel, Indiana is a 'peach' of a golfing destination. Why? 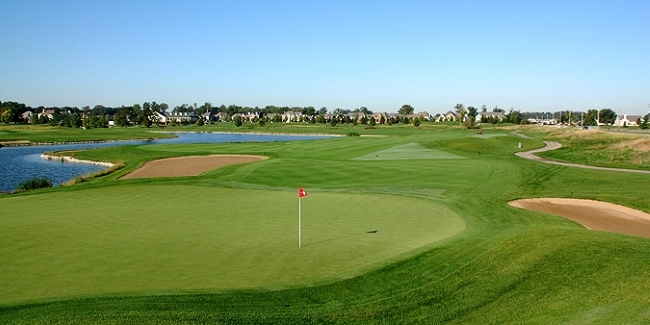 With six sets of tees and a practice area that's second-to-none, there are very few, if any, golfing destinations in the Midwest that are as welcoming to golfers of all abilities as Plum Creek (12401 Lynnwood Blvd., Carmel, Indiana; 317-573-9900). Designed by legendary golf course architect and Indiana native Pete Dye, he has every reason to be as proud of what he's designed at Plum Creek as he is about the other golf course in Carmel that he designed - Crooked Stick Golf Club, host of the 1991 PGA Championship. Plum Creek, like its cross-town golf course 'rival,' has also hosted some prestigious events such as the 1998 Indianapolis Open, 2000 Club Professionals Championship, and the 2003 Indiana Open. Just like Crooked Stick, Plum Creek is a proven championship venue whose set-up makes it as attractive to a PGA Tour player as it is to a high handicapper. As great as the golf course is, it's important to focus on where golfers begin their golf experience at Plum Creek - on the driving range. Dye gets an A+ for his role in designing the overall practice facility. The practice areas and driving range are in close proximity to one another, yet isolated enough to give golfers enough space to focus on whatever part of their game that needs the most attention, whether it's hitting woods, irons, chips, pitches, putts or sand shots. 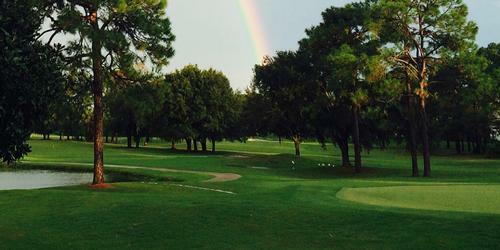 Simply put, at Plum Creek, there are places to hone all aspects of your game before you step foot on the first tee. Dye provided a helping hand to all golfers by starting the front nine and the back nine with rather easy par fours. After that, it's game on and if you don't pick the right tee or adequately warm up, it might be game over! One of the highlight holes of the front nine is the 4th hole, which measures 423 yards from the Championship tees and nearly 400 yards from the Tournament and Member tees. The 4th hole is special because of its dual fairways - one is straight ahead and the other one veers left off the 4th tee. In order to hit the 4th green from either fairway, you often must use a mid-iron to a putting surface which is guarded on its right flank by a sentry bunker. 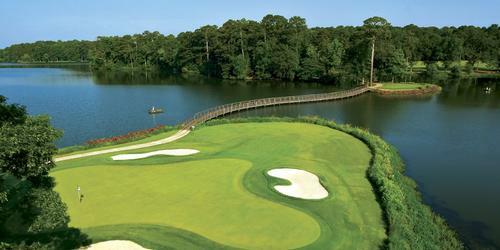 On the opening nine holes, water really only comes into play on one hole - the 1st. On the back nine, the golf course truly comes to life as water is present on six holes, there are five doglegs, and the two par threes - the 11th and 16th -- are terrific one-shot opportunities. 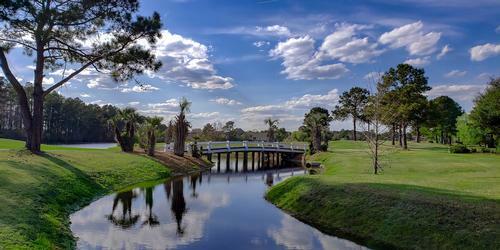 When played from the back tees, they rival any par three on the PGA Tour, with the possible exception of the 12th at Augusta National or the island green at the 17th at the Stadium Course in Ponte Vedra Beach, Florida. A well struck tee shot from the Championship tees on the 11th at Plum Creek is a joy to watch as it's played from a raised tee box. The presence of the Lynnwood Farm barn on the premises - to the left of the 16th hole - is a reminder of this property's agricultural roots, a staple of the Hoosier economy and Indiana's way of life. Finally, with Indiana perched on the western edge of the Eastern time zone, avid golfers are the geographic beneficiaries of extended daylight during summer evenings because of Daylight Savings Time. That means golfers will have time for an extra nine holes starting as late as 7:00 or 7:30. 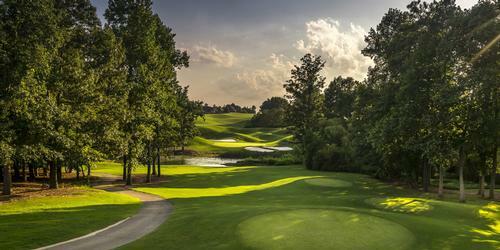 That is just one of many reasons by Plum Creek is a 'peach' of a golfing destination. 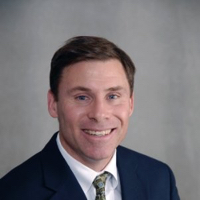 Mike May is a Wellington, Florida-based freelance golf and sportswriter, who is also a 25+ year public relations and communications executive in the sporting goods industry. He is also a veteran high school soccer official, an experienced high school basketball coach, an avid athlete, a part-time personal trainer, and a passionate golfer who is forever in pursuit of Old Man Par. He is a member of the Golf Writers Association of America.